Hello lovelies! Today I’m sharing with you everything that I’ve loved and a couple of things that were unloved. To keep this post from getting too long, let’s jump right in. I’m going to start with the unloved items because I have only two this month. The first one is the colder weather. I’m not at all prepared for this weather change. The one thing I love about this cold weather is big baggy sweaters and the perfect excuse to light a candle and binge watch Hallmark Christmas movies. The next unloved item for the month of October is being sick. There’s nothing much to say about that is that whatever I had knocked me out for over a week. On to the loved items. 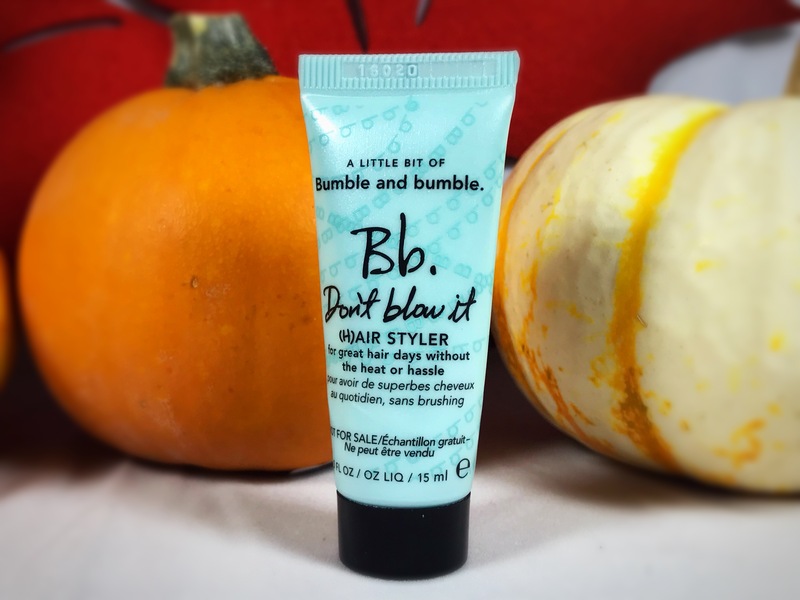 BUMBLE & BUMBLE DON’T BLOW IT (HAIR) STYLER- This was in my favorites last month and it made a return appearance this month, because it really is that good. 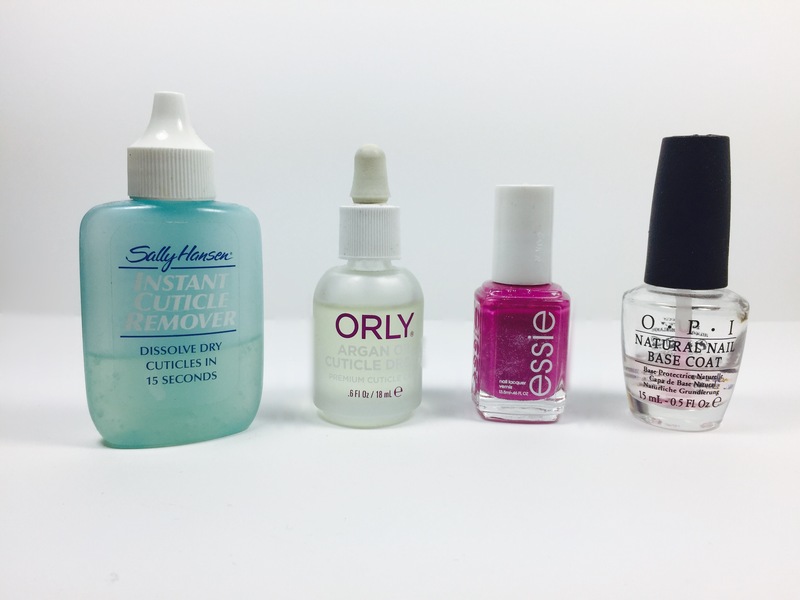 I got about 8-10 uses of the deluxe sample size that I received in a Play box. It is already in my cart to repurchase during the Sephora VIB sale. 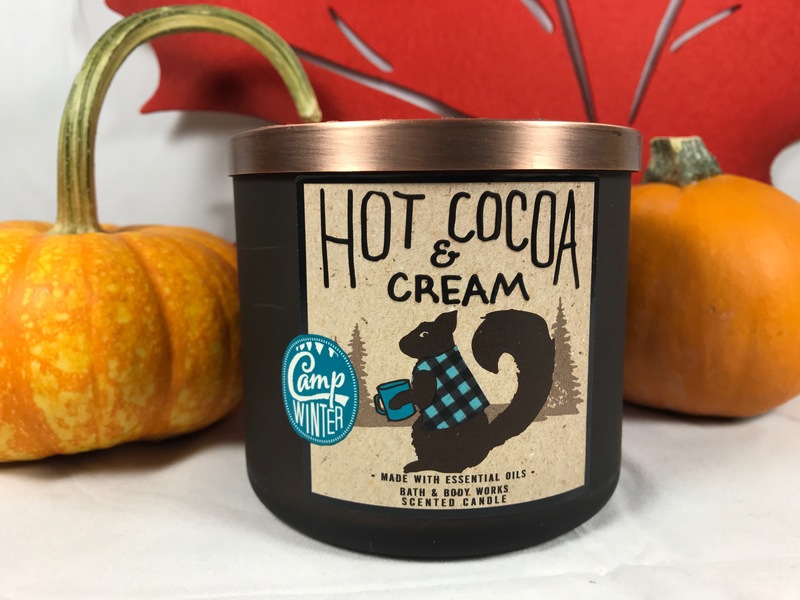 BATH & BODY WORKS CANDLE IN HOT COCOA & CREAM- I love, love, love this candle! I burned through this candle so quickly. I burned it a few hours every single day for a couple of weeks. This candle gives the room you’re burning in it a warm, sweet and cozy feel. So many times I burned this while it was raining outside and it just changed the whole aura of the room. 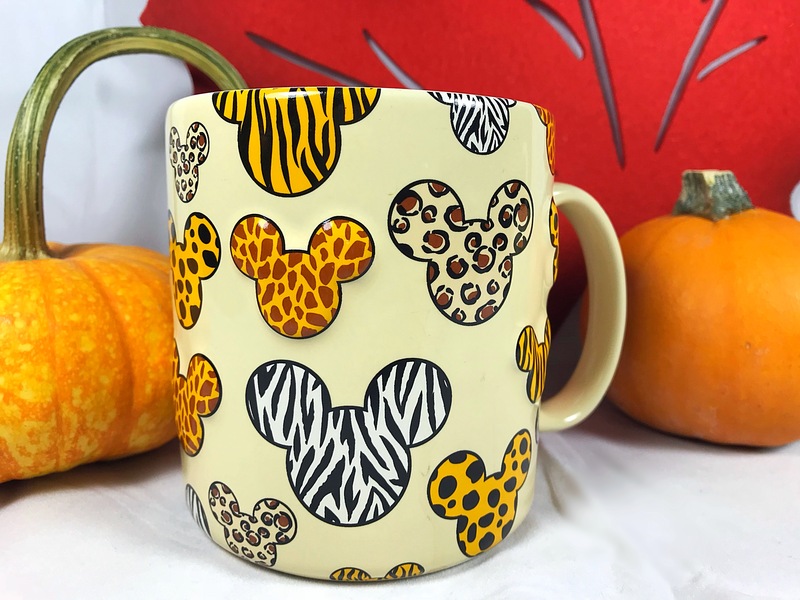 DISNEY JUNGLE CAT MUG- This mug I bought at the Animal Kingdom Resort and Lodge in the gift shop about 5 or 6 years ago. It is a bit of an oversized mug, which I love for a big cup of coffee, tea or now that we are approaching the holiday season, a huge cup of hot chocolate with all of the fixings. yummmmm!!! 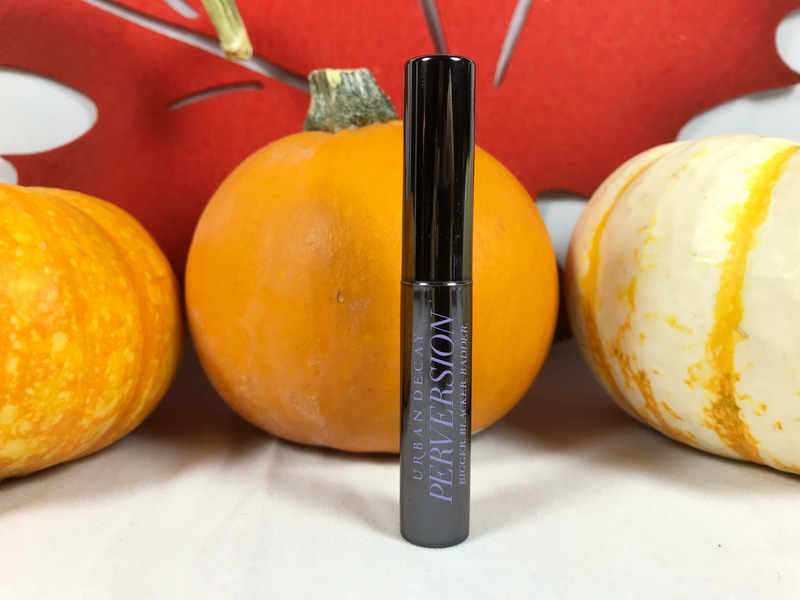 URBAN DECAY PERVERSION MASCARA- This mascara has quickly become my favorite everyday mascara. It goes on quick and easy and provides just enough volume and length appropriate for the office. To remove it, it does come off pretty easy. The one thing that I notice, that I try not to do all the time. If you happen to fall asleep and not remove your makeup, this will end up under your eyes. There you have it. My loved and unloved for the month of October. What are your loved items or even unloved items for the month? I would love to know! Have a great day. I’ll see you in my next post. Hello lovelies! Today I am updating you on the products that I have been using as part of my very first project pan. 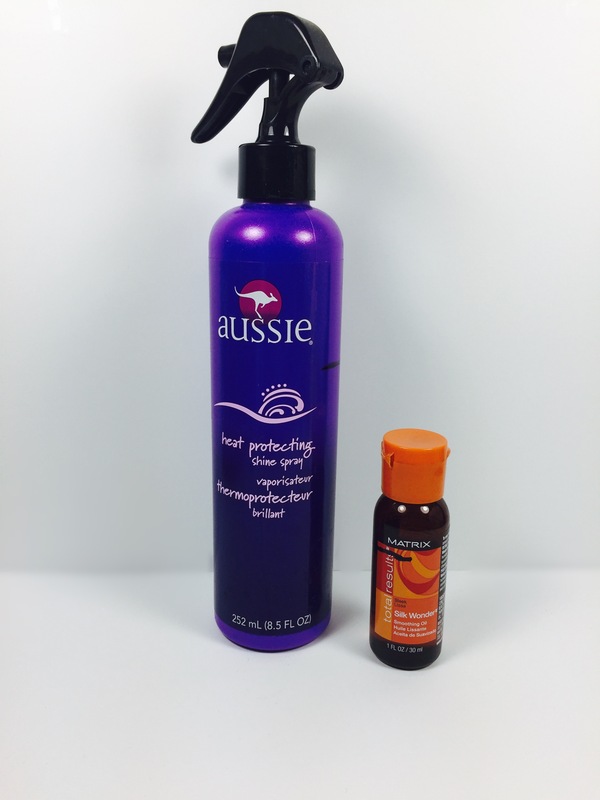 I’m just going to say it…I am horrible at using the things that I own, especially when it comes to hair products. I do have to say that I have done a little better than the last month. I have made some more progress on a few items. There are no new products that I finished. 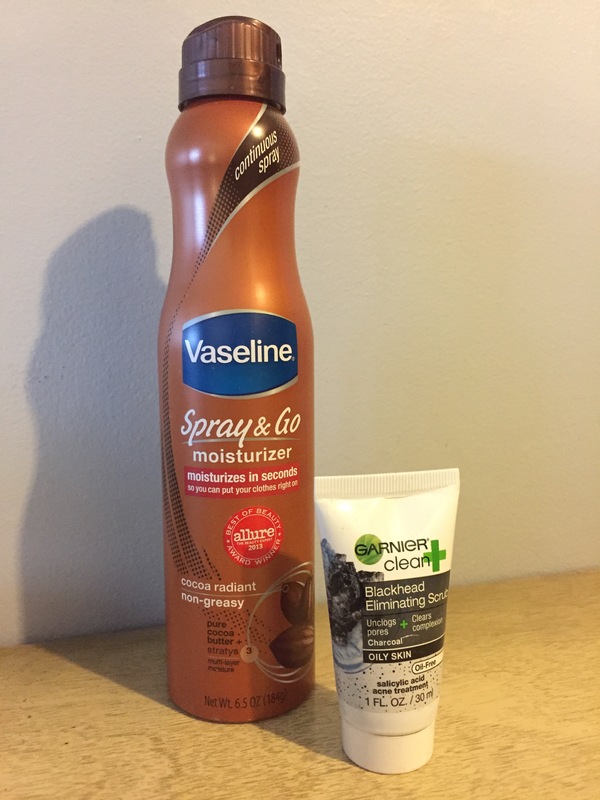 To review, I have finished the Vaseline Spray & Go in cocoa radiant and the Garnier Blackhead Eliminating Scrub. 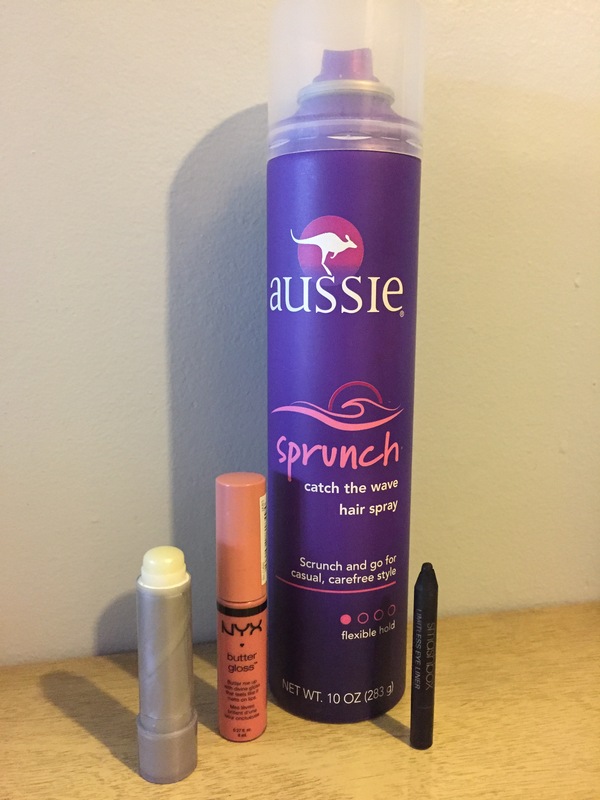 I’m almost done with the Aussie Sprunch Spray, NYX butter gloss in creme brulee, Blistex Silk n Shine lip balm, Tree Hut Shea Sugar Scrub in Tropical Mango, and the Smashbox eyeliner in Onyx. The rest of the items, will hopefully be done by the end of the year. I have made a little progress on the Marc Jacobs perfume and it’s a 10 leave in conditioner. The Buxom lip gloss, I have used easily 10 times in the last month and there is hardly any progress. It looks as if I haven’t used it at all. That is all for this update. I will hopefully have used up a few more items in my next update. 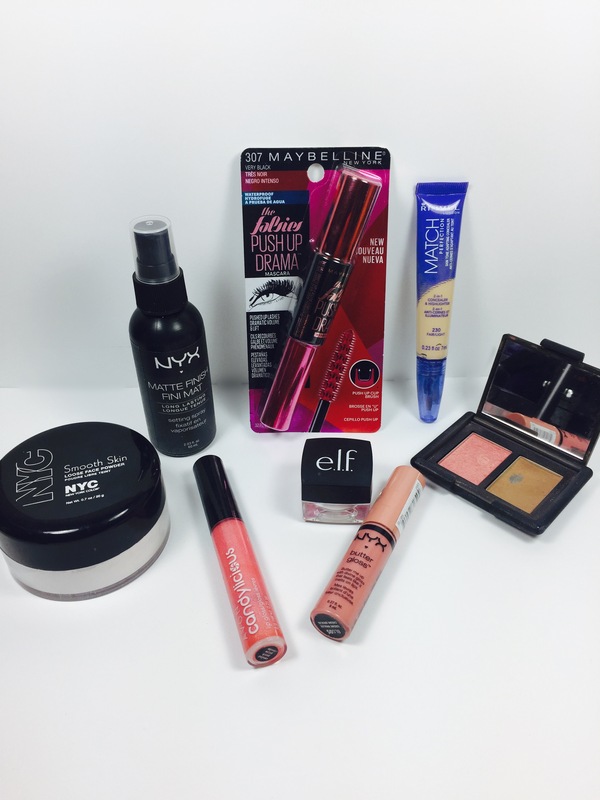 The goal is to use up at least 10 of the 15 products by the end of the year. I am on a no buy as well til next year. Bring on the hauls in 2017! I hope you enjoyed this little update. Have a great day and see you in my next post! Today we’re talking about hair. Now ladies, we all want those long luscious locks. I don’t have any secrets to get your hair long and healthy but I do have rather long hair. However while the long locks look great it is a bit much to keep up with. 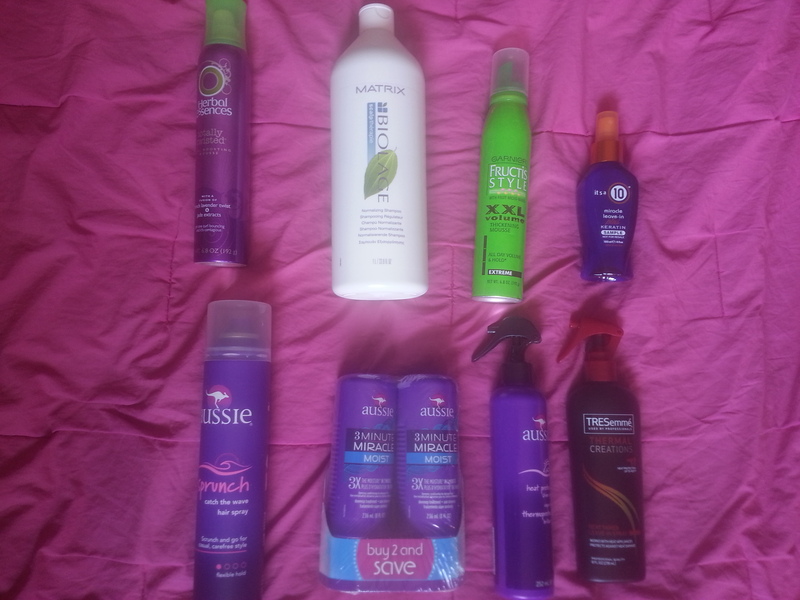 I like to keep my hair routine pretty simple and while I’ve accumulated some products over the past few years. Frankly I don’t need everything that I have, so time to purge! 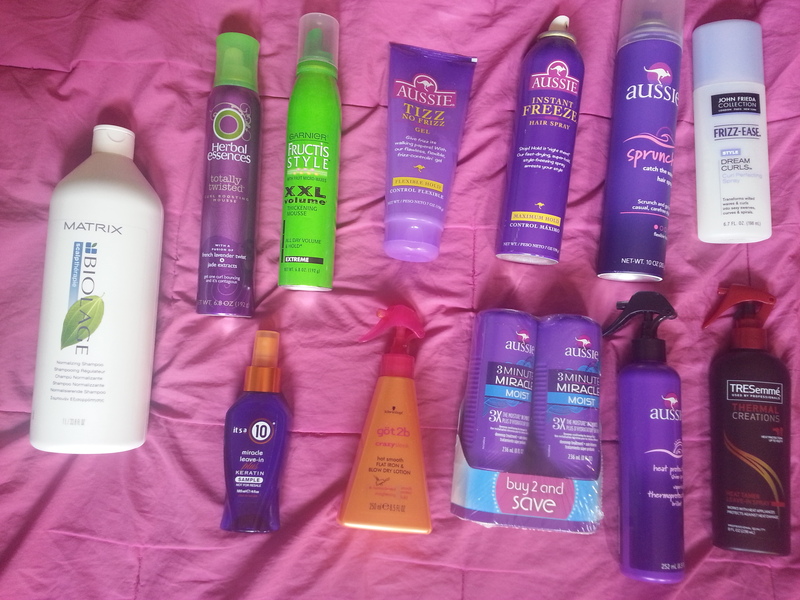 About 2 years ago I had done my first clear out of hair products ever. So this is pretty much what I kept from then with a couple of additions. 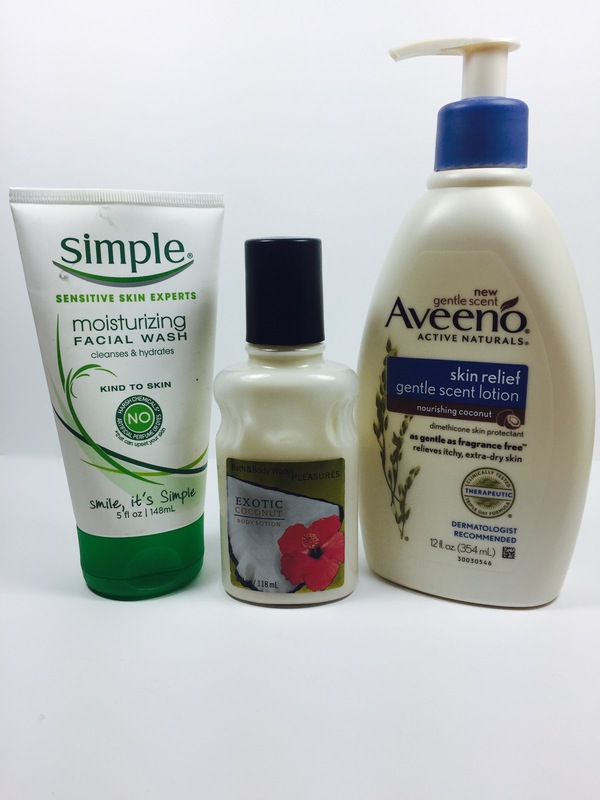 A few things to keep in mind when going through your hair products. This includes your shampoos and conditioners. I just have a couple of “backups” with these items so you will only see those and not what I’m using in the shower (they are the same thing). Do I even like the product? Do I find it useful still? As you can see it seems like I didn’t get rid of much. I mainly got rid of the items that don’t work for me at all or have expired. Like I said in a previous post, this Spring Cleaning Series was spurred by me moving rooms in my house. Another important fact is that my style is slowly changing. 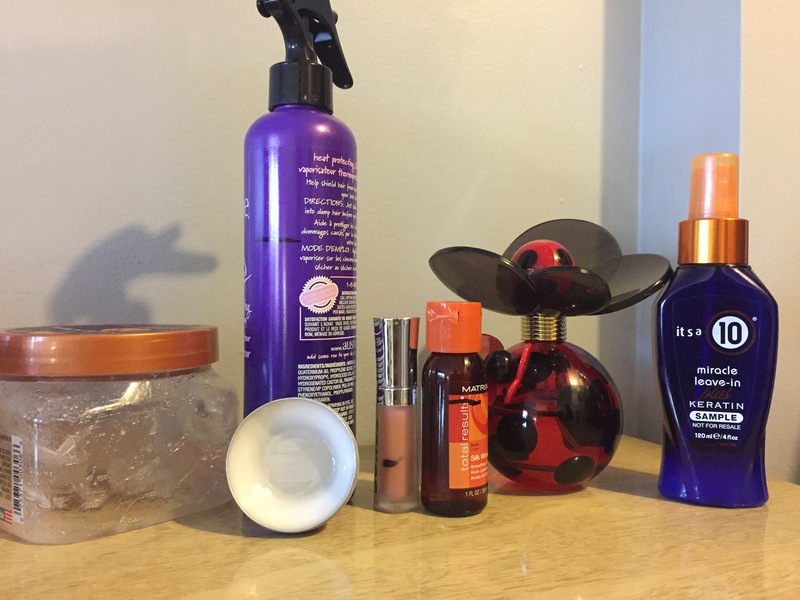 I’m finding that an easy, simple hair routine is what works for me, and I don’t need styling products taking up cabinet space. If you want a review of any of the products that I’m keeping or tossing even let me know!